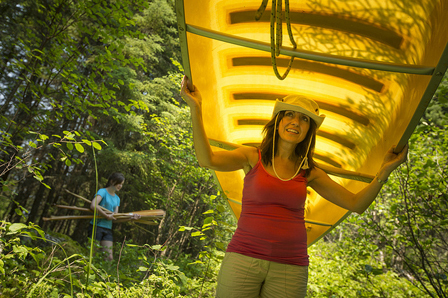 This wilderness park is a paddler’s paradise offering almost 2,000 km of maintained canoe routes. It also features excellent fishing for Walleye, Northern Pike, Lake Trout and areas with Smallmouth Bass and Muskellunge. 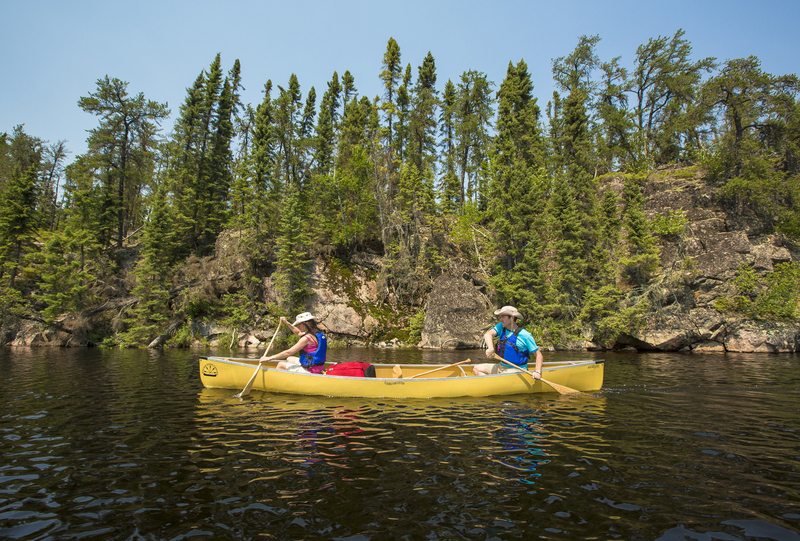 Enjoy Solitude and commune with nature; Woodland Caribou sees fewer than 1,000 paddlers per season and is home to one of the largest groups of woodland caribou south of Hudson Bay. 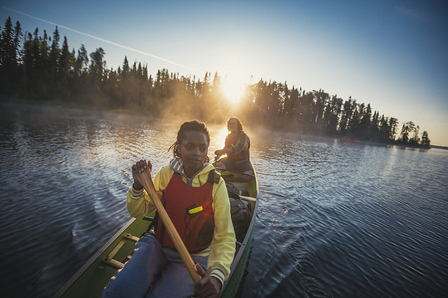 Woodland Caribou has approximately 1,500 canoe-in campsites. These sites are remote and primitive. 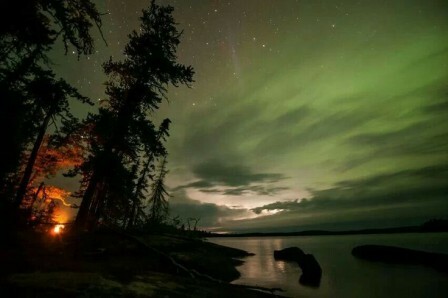 Fire rings may or may not be present. 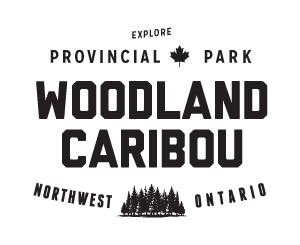 Woodland Caribou has approximately 1,500 canoe-in campsites.